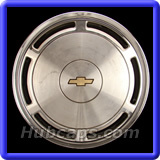 Search below for your Chevrolet Caprice hubcaps, Center Caps & Wheel Covers. 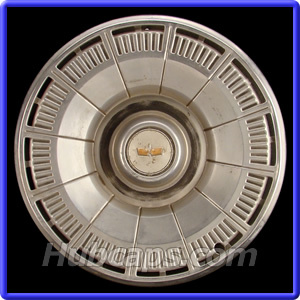 If you have any questions, call our Toll Free number 800-826-5880 for assistance. 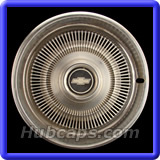 These are used Chevy Caprice hub caps & center caps in great condition. 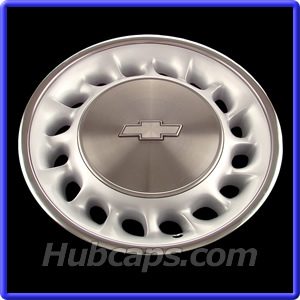 FREE SHIPPING on all Chevrolet Caprice Hubcaps in the Contiguous U.S.
You may order your Chevrolet Wheel Cover online or give us a call. 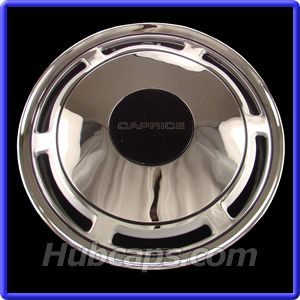 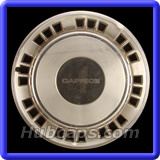 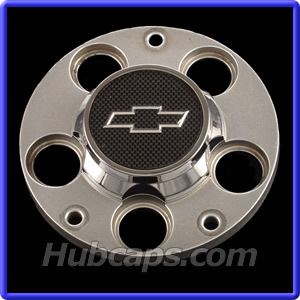 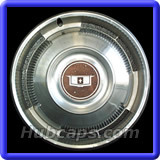 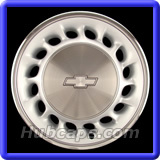 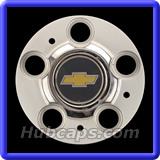 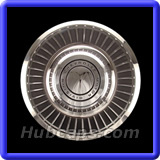 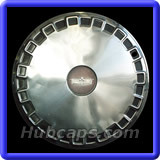 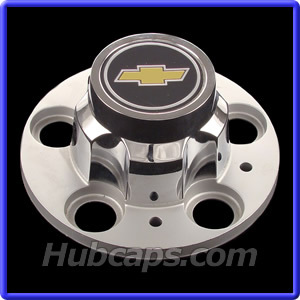 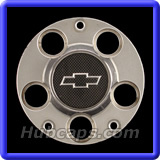 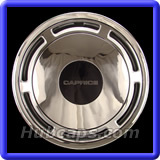 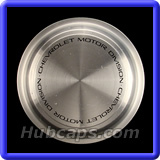 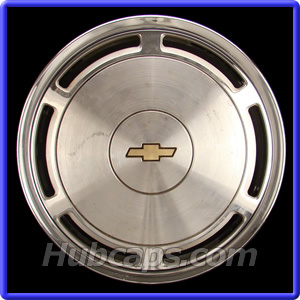 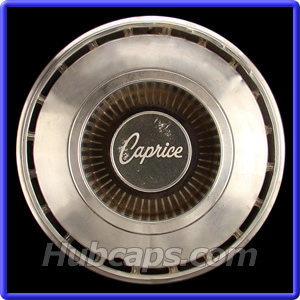 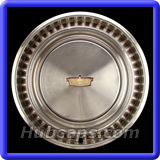 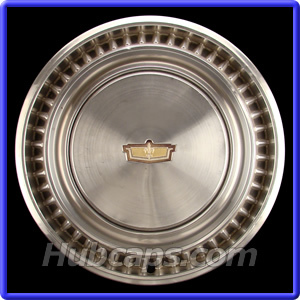 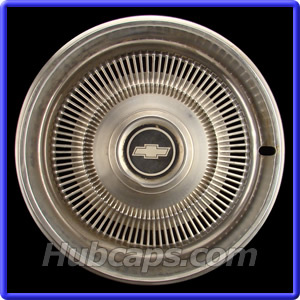 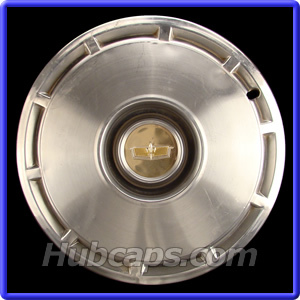 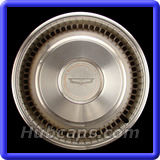 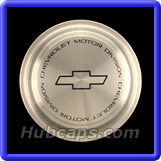 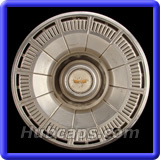 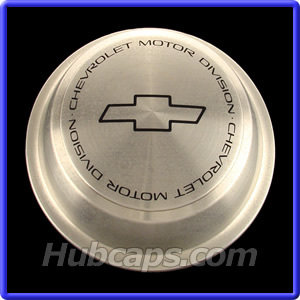 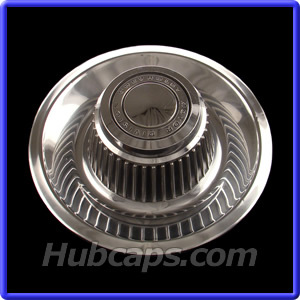 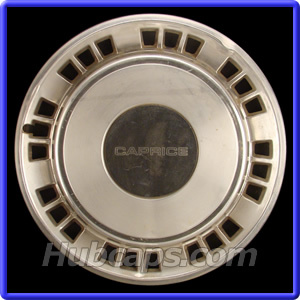 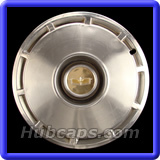 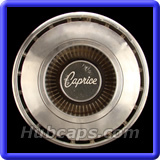 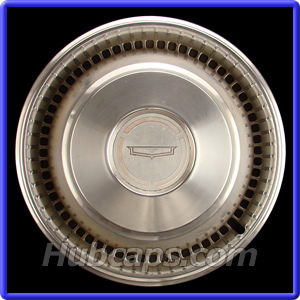 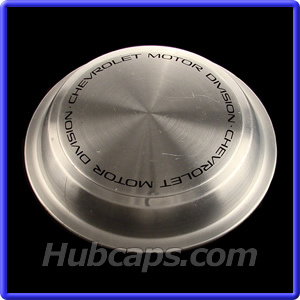 Visit Hub Caps and view our Chevy Caprice Hubcaps Video - Give us a "Like"